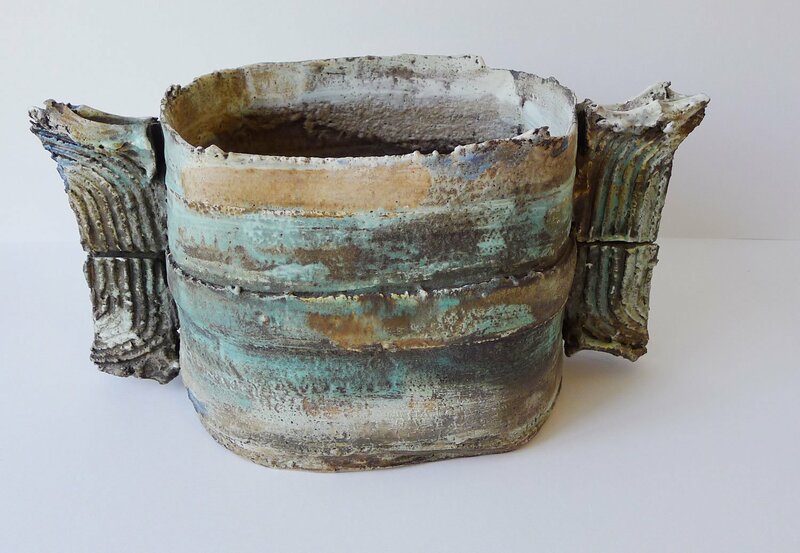 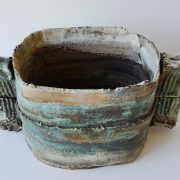 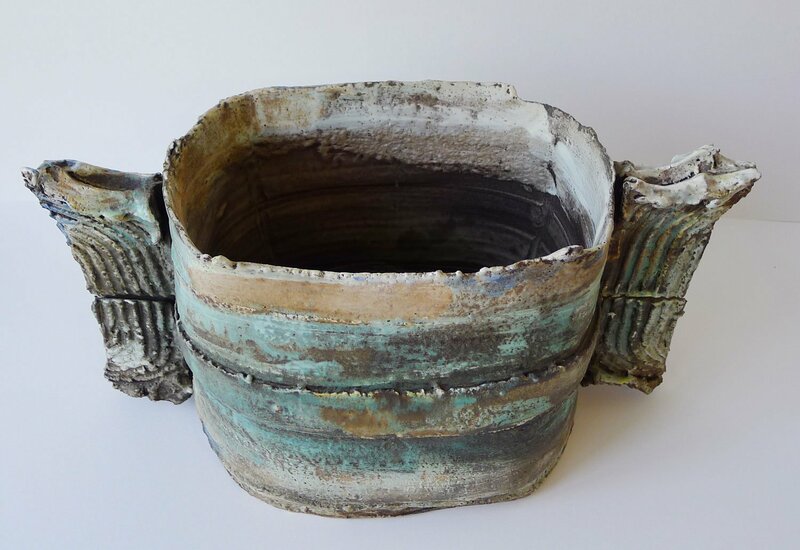 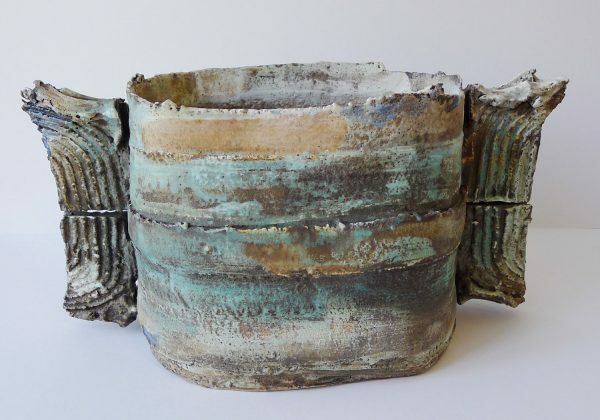 Colin Pearson mammoth winged pot. 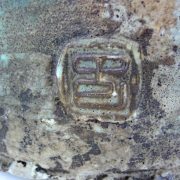 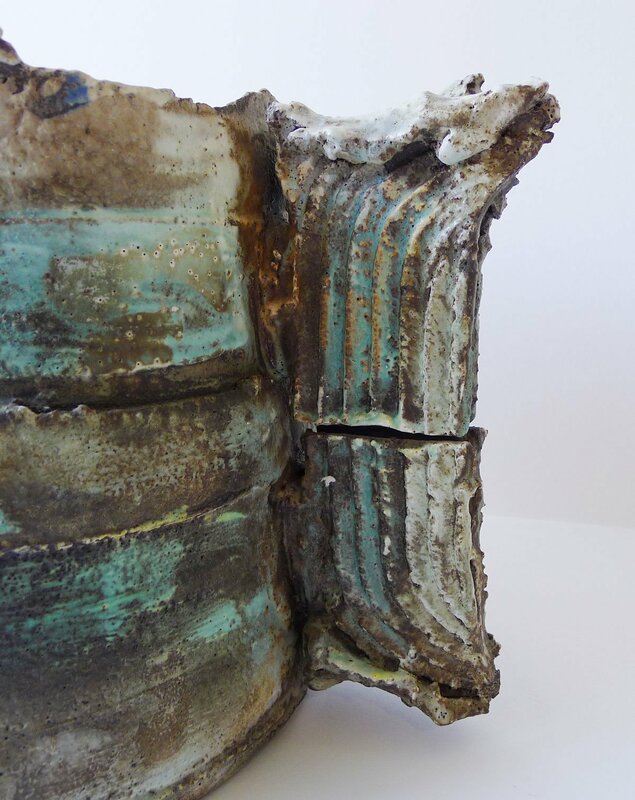 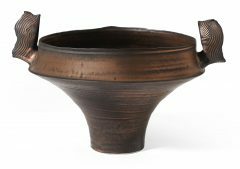 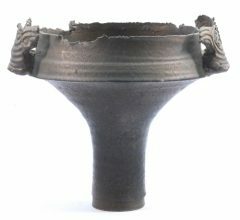 This pot, due to its size, has been thrown in two sections using very heavily grogged clay. 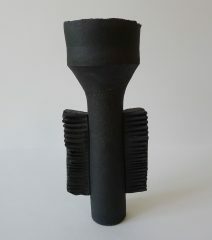 The piece has then been cut to form a elliptical shape and the wings hand built and attached. 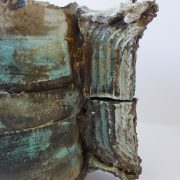 The glaze has been applied by using large brushes using a variety of matt and shiny glazes. 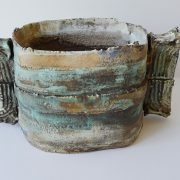 A museum piece which shows his mastery in throwing, and grogged clay isn’t the most comfortable clay to throw with.